We believe coal development is incompatible with the sanctity of our homes, the purity of our air and water, and the health and safety of our families. It is wrong to sacrifice the things we value most for the short term profit of corporations. We have a moral obligation to stand opposed to coal extraction in the communities of the Matanuska Valley. 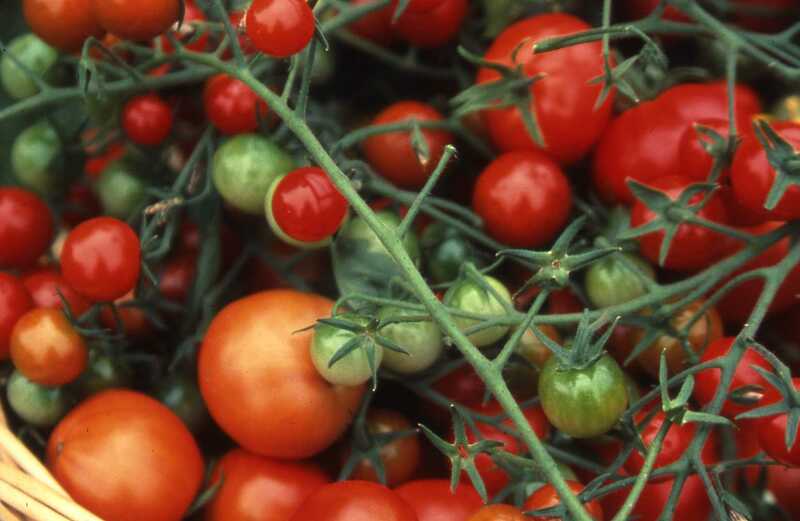 The abundant natural resources in the watershed nourish the families that live here. 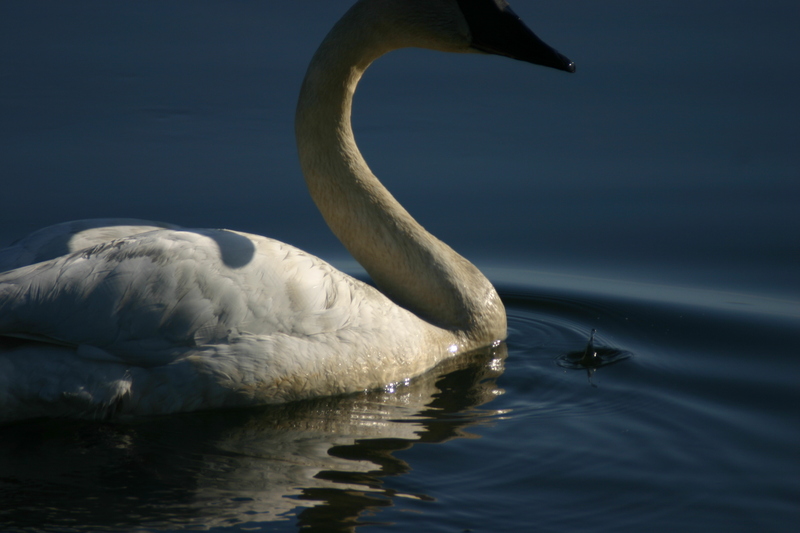 Wildlife in the area depend on the largely intact ecosystems. Proposed coal mines on over 20,000 acres of the Mat Valley threaten these ecosystems and our way of life. TAKE ACTION today. Click on the slide to add your name to our petition to protect our community. 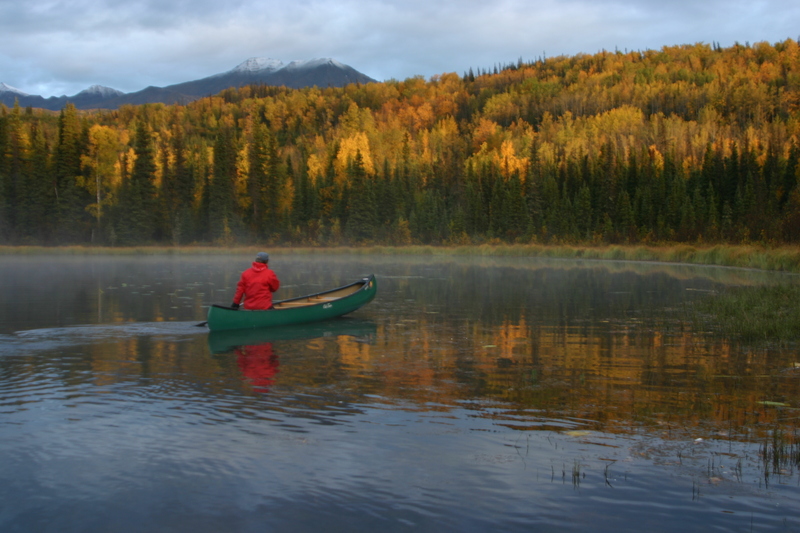 Canoeing on Fish Lake in the Fall. Hiking on the Eska Creek Falls Trail in the mountains near Chickaloon on the longest day - Summer Solstice. 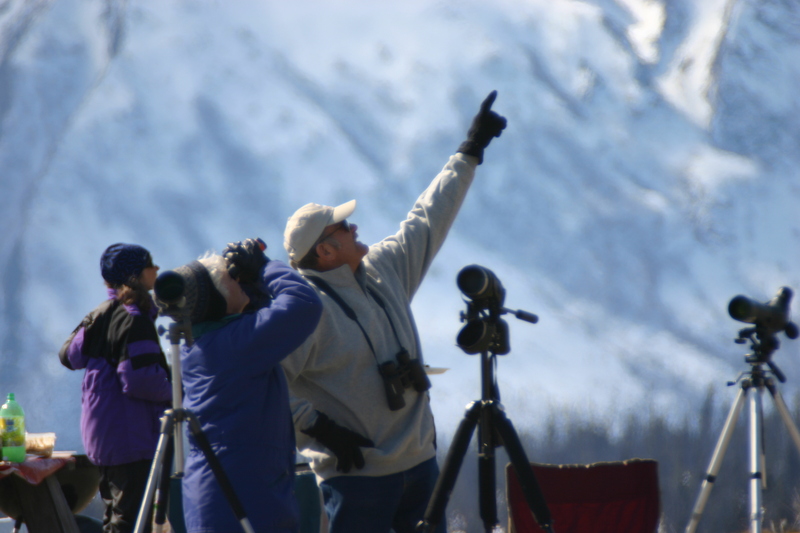 Bird watchers at the Pacific Flyaway in the Matanuska Valley. 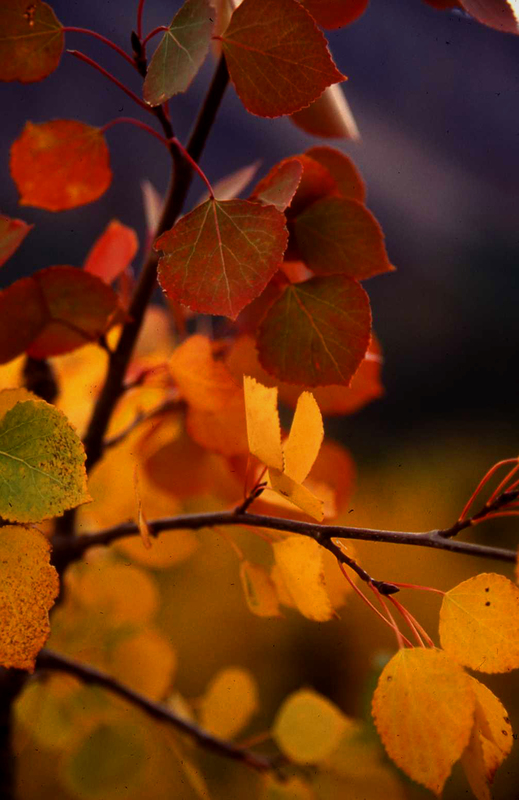 Aspen leaves light up in Autumn sun, Chickaloon, Alaska. 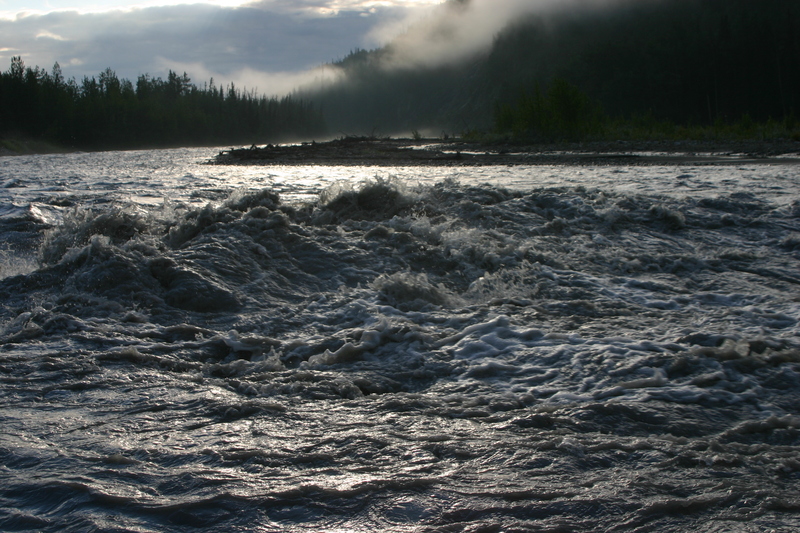 High water in the Matanuska River. Wetlands near Chickaloon are important habitat for moose, birds, and beavers. Various projects, including coal development, threaten these sensitive areas. TAKE ACTION today. Click on the slide to add your name to our petition to protect our community from coal development. King Mountain and the Matanuska River. Glenn Highway near Chickaloon, a National Scenic Byway, winds its way through the Matanuska River valley. Double-loaded coal trucks could be rolling down this highway if the 3 proposed coal mines are opened in the Matanuska Valley. Click here to learn more. 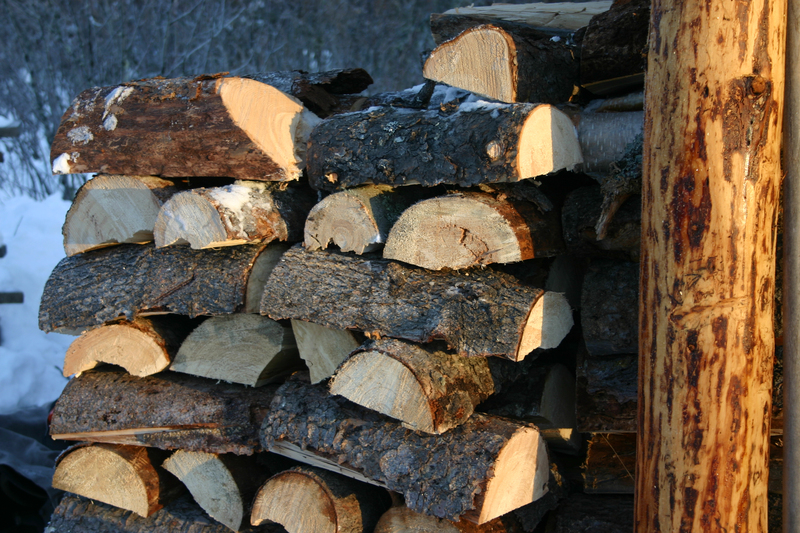 Many residents of Chickaloon and the Matanuska watershed heat their homes with wood. Welcome to the Castle Mountain Coalition’s website. We are a nonprofit organization working to promote and preserve ecological integrity, economic sustainability and quality of life within the Matanuska River watershed. 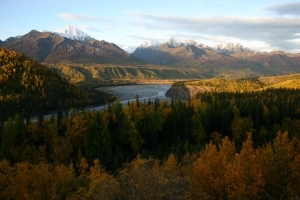 The Matanuska River watershed is well-known for its unparalleled scenic values, recreational opportunities and unique wildlife habitat – and let’s not forget wonderful communities to live in and raise our children. Intact ecosystems provide long-term economic value through tourism, recreation, hunting, fishing and subsistence uses. Yet the State of Alaska, who owns the majority of the land, continues to undervalue those uses and instead insists on exploiting the watershed for coal. 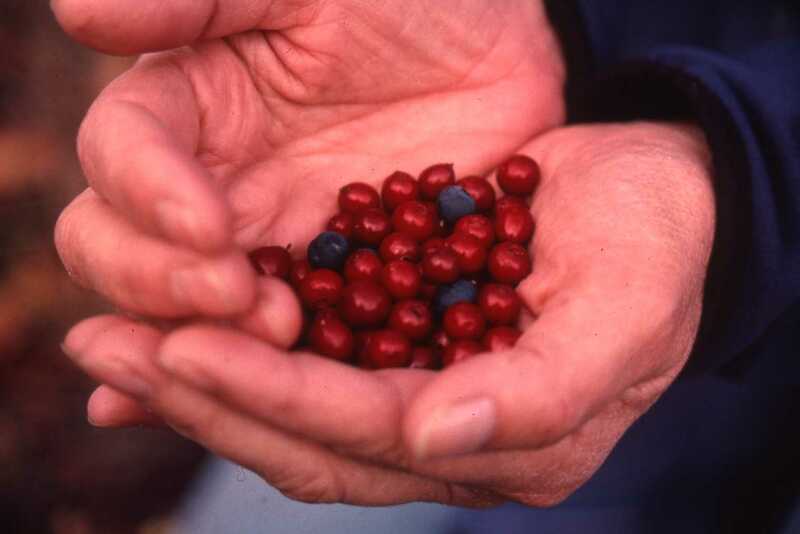 By doing so, the State of Alaska is allowing foreign-owned mining companies to put local small and ‘nature-based’ businesses at risk, including guiding outfitters, river rafters, Bed and Breakfast businesses, organic farmers and more. The most current threat is coal mining near Moose Creek, Sutton and Chickaloon. However, other proposed projects, such as a gas line and plans to realign the Glenn Highway, have residents worried about the impacts to their way of life, and the potential of damage fragile eco systems. The actions of the State of Alaska and other large land owners in the watershed have the potential to significantly change the character of the communities and land use patterns. Forever. If mining development occurs unchecked it is possible that there will be a coal mine along both sides of the Matanuska River and the Glenn Highway. 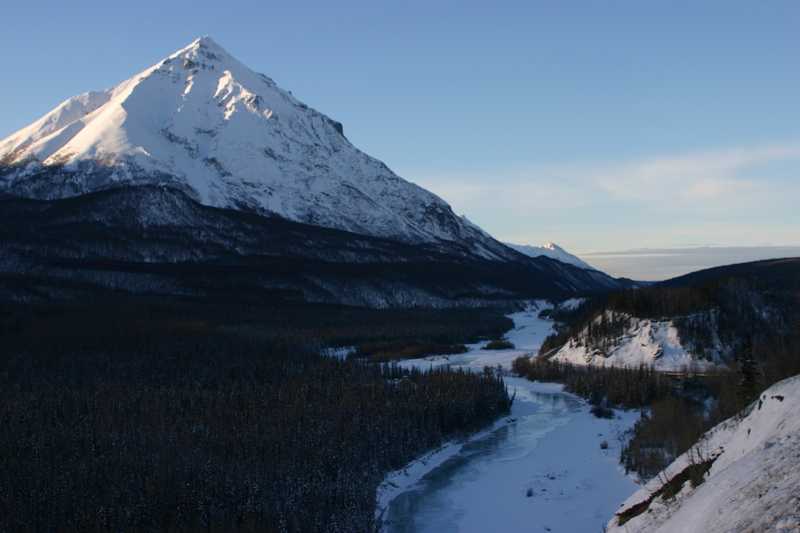 It is possible that the scenic value of the Glenn Highway National Scenic Byway from Moose Creek to the scenic ridges near the Matanuska Glacier – a distance of about 50 miles – will be destroyed. 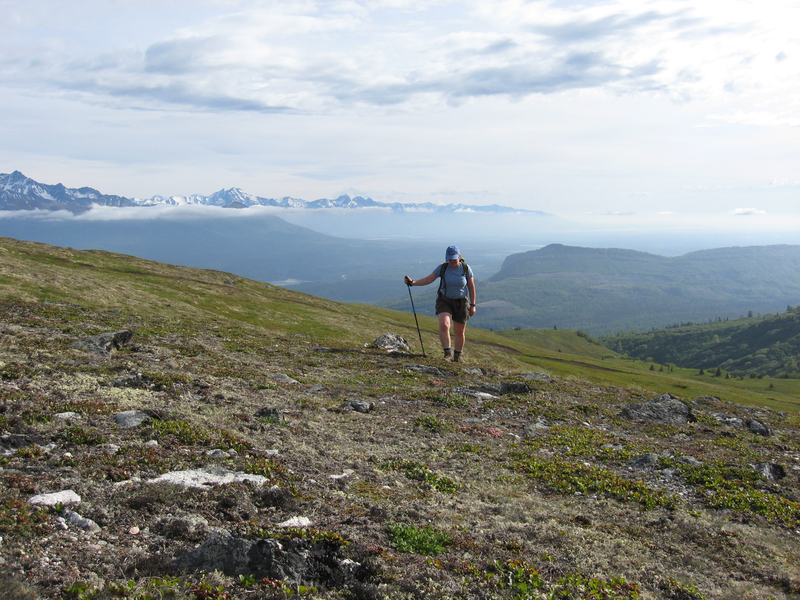 The historic Chickaloon-Knik-Nelchina trail is already listed as the route to access proposed mining areas. More trails now used in the watershed for recreation, hunting, and fishing may be converted into roads for coal extraction or gas line development. Residents are also worried about the creation of new access routes into the backcountry, causing increased four-wheeler traffic by non-residents, increasing noise and litter and invading traditional hunting and gathering areas. It is clear that residents want to have a say in how the public land within the watershed is managed. Clean water and air must be protected. Neighborhoods must remain quiet, rural and safe. Access to traditional hunting and subsistence areas must remain open, and the backcountry must remain wild.